Around 100 new jobs are to be created in Limerick, as Johnson & Johnson is to invest €100m as part of an expansion. 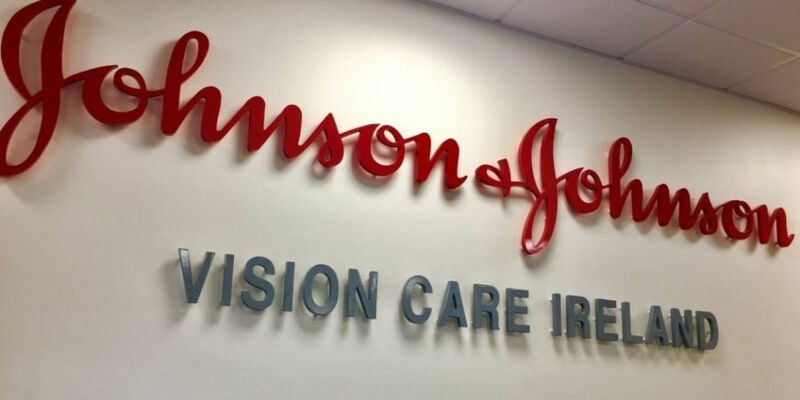 Johnson & Johnson Vision Care (Ireland) will be adding the new roles as part of the expansion to its manufacturing operations in the National Technology Park at Plassey. While approximately 200 jobs are to be created during the construction phase. Speaking at the announcement on Monday, Minister of State for Employment Pat Breen said: "I very much welcome Johnson and Johnson Vision Care's expansion of its operations in Limerick and of course the approximately 100 jobs that will be created. "It is a huge vote of confidence in the Mid-West region. "The expansion, supported by the Government through the IDA, reflects the commitment of the Government and its agencies to pursue balanced and sustainable regional development." John Lynch, plant leader at Johnson & Johnson Vision Care (Ireland), said: "Our aspiration at Johnson & Johnson Vision is to bring improved eyesight to people around the world and the most important way we accomplish that is through the research, development and manufacturing of new medical device technologies.  "We believe that the new manufacturing roles being introduced in Limerick in 2019 will be foundational in helping us bring new, innovative contact lens products to our patients and customers around the world at an industry-leading pace." Johnson & Johnson has more than 265 operating companies in over 60 countries, employing approximately 126,500 people. The company has been operating in Ireland for 80 years - employing in excess of 2,850 people across three business sectors.